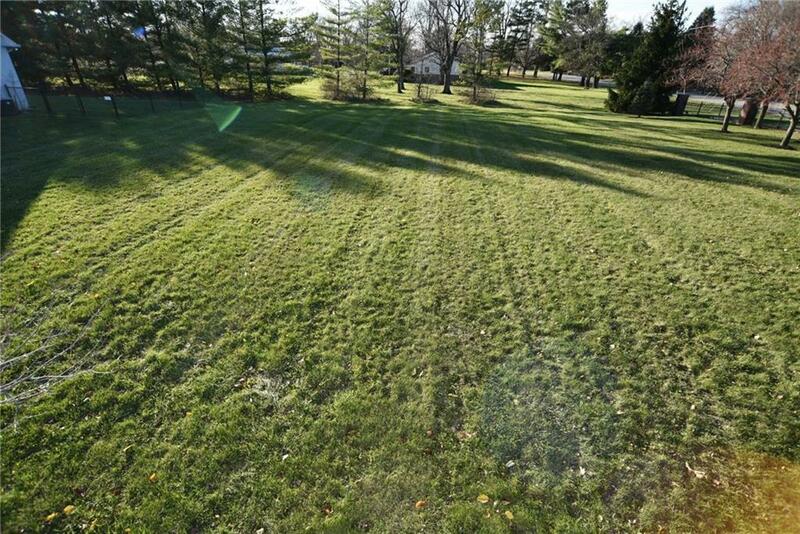 This almost half an acre large home site is last of 2 lots left in highly sought after North Forest Commons. 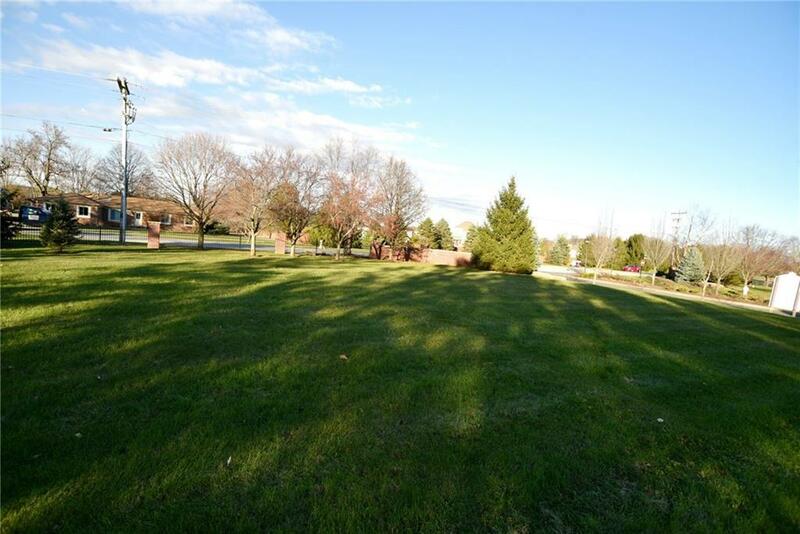 Avoid living in construction and build your new home in this established neighborhood. 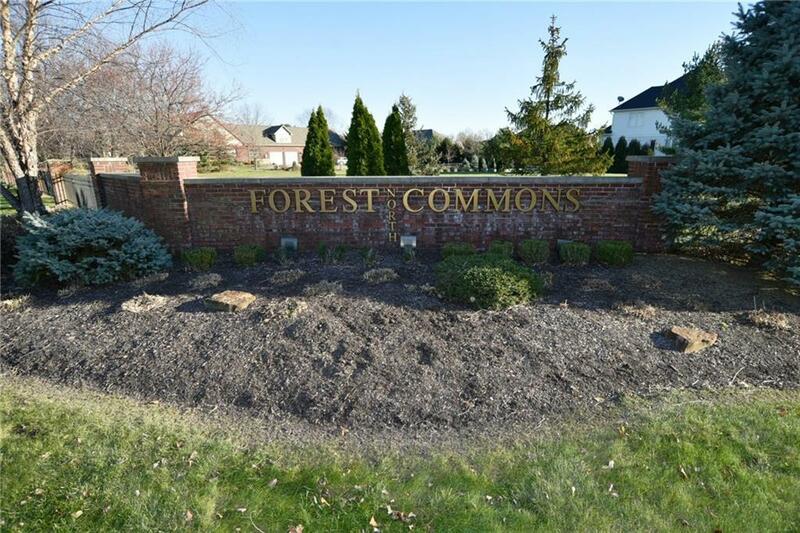 North Forest Commons is located on the northern edge of Avon, in eastern Hendricks county. Homes in this prestigious community range from $300,000 to $600,000.